Roger was a founding producer and chair in the early years of the group’s formation. He and his wife Joan & 2 daughters moved from England to a small dairy 7 miles south of Steinbach in 1994. Previously they had a pasture based 60 cow dairy in the heart of England. 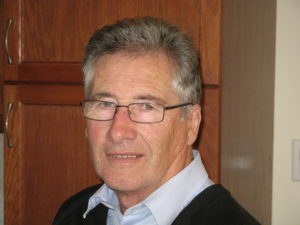 When he was forced to step away from the practical aspects of dairying in 2002, Roger was asked by his peers to lead the group, to which he contracts his consulting services. Much of his time currently is spent completing financial projections for producers who are looking to expand or make capital investments that require some documentation to take to their lender to secure the necessary financing. 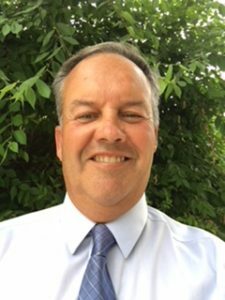 Roger has a passion for watching soccer, playing golf and supporting events in which their 5 grandchildren participate. He is very involved with their church fellowship. 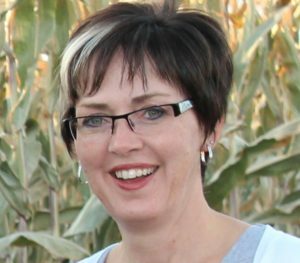 Kathy runs her own bookkeeping business (KpF Bussiness Solutions) which she has developed through using, marketing and instructing the AgExpert software. Since 1999 and together with her husband Ed and 4 daughters, she has helped to develop and manage Friecrest Holsteins Ltd, for which she is responsible for the bookkeeping and record keeping. For 15 years she was the treasurer of the East Manitoba Holstein Club and was also the treasurer for the National Holstein Convention in 2013. Kathy has always been very involved in her church fellowship and for many years led a Praise and Worship group. She has given her support to the group by assisting with the bench-marking program and helping clients become better business managers with her bookkeeping knowledge. Fred was raised on a dairy farm south of Steinbach and spent 35 years lending; 20 with Steinbach Credit Union and a further 15 years with Farm Credit Canada, both in Steinbach. Prior to this farm purchase, his family lived in Wisconsin for 7 years, so he has been a Green Bay Packer fan for 50 years! Fred had expressed an interest in the MDFMG when he retired from lending and looks forward to growing into the role of a Consultant. He and his wife live in Mitchell and value their involvement in church fellowship.